KöR Whitening is the newest, most revolutionary and effective teeth whitening system ever developed. In fact, it is unchallenged as the most effective teeth whitening system in the world. The KöR procedure is comfortable and 100% safe for your teeth and gums. 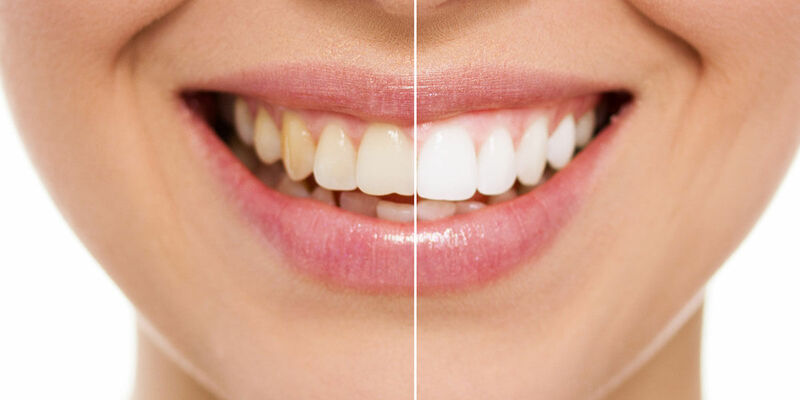 The result is a radiantly white, natural appearing smile that you will LOVE! It’s perfect for everyone, from 14 to 90.